For Over 85 Years We've Been On The Job With You. 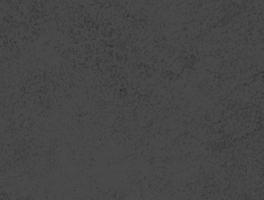 HYTEST has been paving the way for innovation in safety footwear services and products since 1933. Our extensive distribution network services all 50 states and Puerto Rico to help you put your best foot forward. Our Shoemobile® Service Fleet has grown to over 250 stores-on-wheels delivering products directly to workers. 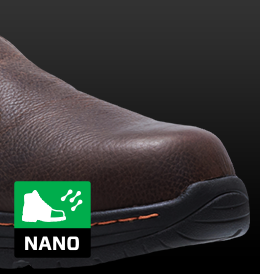 We are committed to developing and incorporating the latest technology in our footwear to protect workers from foot injuries without sacrificing comfort. Wherever workplace conditions present hazards to workers’ safety, HYTEST goes in feet first to show that our reputation is no accident. International Shoe Company launches the HYTEST Safety Shoe Company offering a line of nine styles of steel-toe work shoes. The first HYTEST SHOEMOBILE hits the street, bringing work shoe stores on wheels right to the doorsteps of customers' workplaces for the first time. HYTEST develops the WORLD'S FIRST METATARSAL GUARDS, later becoming mandatory in many plants. HYTEST innovates safety footwear with internal metatarsal guards to eliminate the problem of tripping or snagging with external guards. HYTEST introduces its Clincher sole, a big step toward improved slip resistance. 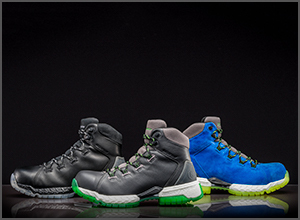 HYTEST launches FootHolds™ slip resistant footwear. HYTEST partners with XRD® to bring extreme internal metatarsal guard protection to its line of footwear. HYTEST designs the FootRests® XT line with the innovative Nano Technology toe, the lightest safety toe available without sacrificing protection. HYTEST develops anchor flange for the bottom edge of steel toes, preventing steel toes from shifting, cutting or depressing under sudden impacts. HYTEST introduces men's dress-style safety shoes, doing double-duty for managers and supervisors required to wear dress attire who are also exposed to workplace hazards. HYTEST introduces its Lady HYTEST safety shoe line for WOMEN ENTERING THE AMERICAN WORKFORCE during the post-WWII industrial boom. HYTEST introduces its first Seal-Flex vulcanized shoes which are more comfortable, flexible, durable and slip resistant. These soon become a bestselling HYTEST line. HYTEST DEVELOPS THE FIRST ELECTROSTATIC-DISSIPATING (ESD) safety footwear with a patented conductive insole. Numerous workplaces today require such footwear both for worker safety and preservation of their products' quality. 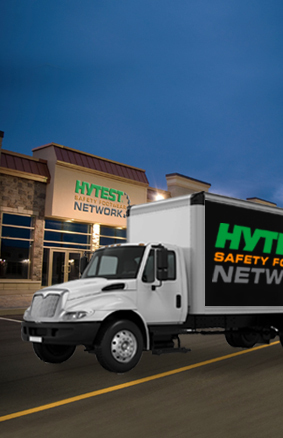 HYTEST becomes the only full-service safety footwear distribution network servicing the 48 contiguous states. HYTEST patents its SUPER-GUARD X metatarsal guard system, unique in its contoured shape and flexibility to maximize comfort. 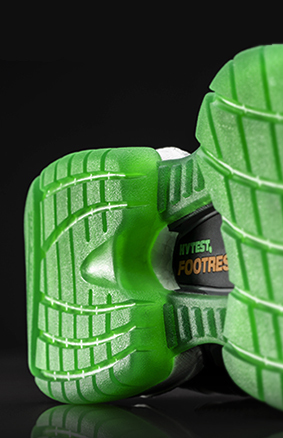 HYTEST introduces FootRests® Xergy™ Technology, which uses an anti-fatigue foam midsole that absorbs shock and returns energy. The HyTest Safety Footwear Network — including our over-the-road Shoemobile® Service Fleet — spans the entire continental United States. Wherever you're located in the US, we can serve you the way you need to be served. Promptly. Efficiently. And expertly. Period. Best-in-class distributor partners with coast-to-coast retail stores, 250+ Shoemobiles® and extensive footwear options to get the right safety footwear onto workers’ feet as quickly and simply as possible. 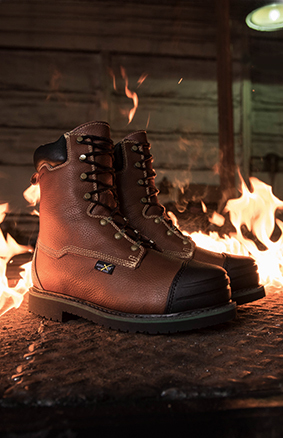 We’re constantly working to make sure our boots and shoes are up-to-date with the latest in safety technology, from flexible met-guards to shield a worker’s foot, to energy-returning midsoles for maximum comfort on the job. 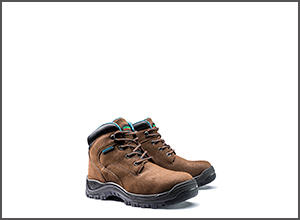 With a comprehensive assortment of safety boot and shoe styles, we have footwear options for every work environment and every conceivable hazard from the ankles down.